Signature has announced some of the experts and influencers who will take to the Signature Conference 2017 stage on Friday 27 January. The speakers will be sharing their insights and objectives with other educators, learners and students in order to create and shape a brighter future. 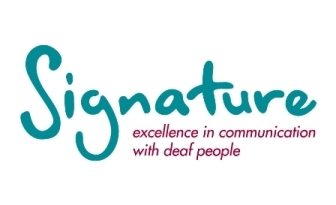 Signature has launched a new deafblind qualification which is now available to centres.